Hello everyone, and a big welcome to a week – maybe even a month – absolutely packed full of real weddings for your happy eyes. I’ve been sent so many gorgeous weddings I am absolutely spoilt for choice! 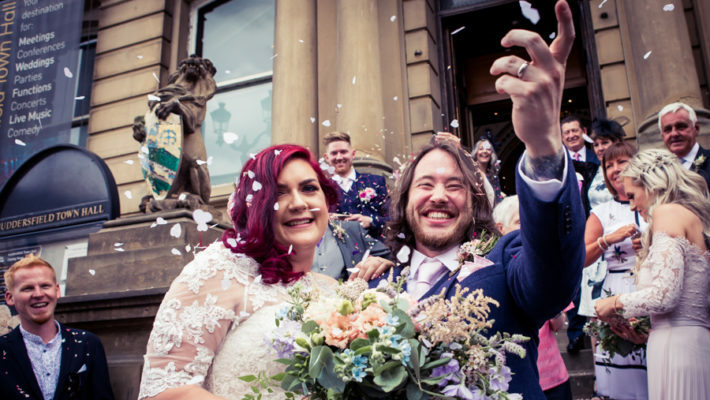 Aga from Phototom wedding photography sent me these gorgeous photos from Emma and Lee’s wedding at Cardiff Castle – and wow, they’re just amazing. It’s hard to believe the wedding was organised in a matter of months: Emma and Lee did a great job and created what looks like a perfect wedding day. From the designer wedding dress to the sparkling VW campervan… this beautiful Welsh wedding is right up my street! Emma’s shoes are from Next. The pearl bracelet is a gift from the groom, from Azendi. I love this shot of the wedding accessories… they’re beautiful. If it wasn’t for #ww and #ff on the land of twitter (and how kind you all are for the mentions – they always make me happy!) I swear I’d have no idea what day it was – this week has been manic with lots of calligraphy poem commissions, blog behind-the-scenes bits and pieces, and a very surreal piece of work I can’t (legally) talk about. The week in the land of English Wedding has been far more calm, organised and just as creative. Here’s my little summary in case you missed anything! The final instalment in my UK wedding magazine review feature – a great post for advertisers by Alison Wren: how many of the top 10 wedding business advertising mistakes have you made?! Is your wedding at risk? Here’s why you need wedding insurance – and it only costs as much as feeding a single guest. A very quick little blog post from me this morning – just to let you know Perfect Wedding magazine have launched their summer sale. If you were planning on getting a subscription, now’s the time – it’s nearly half price! 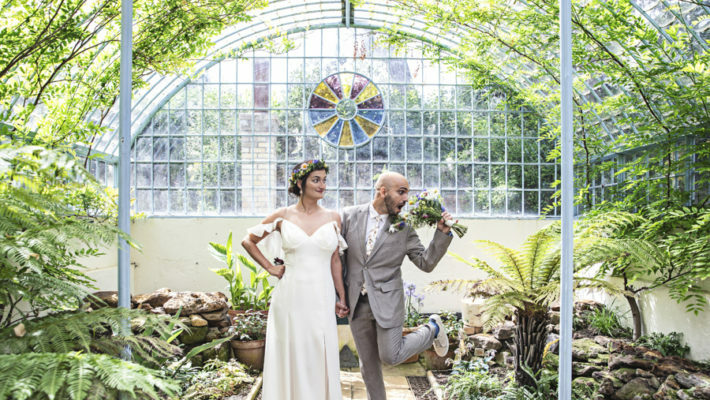 Find out more about Perfect Wedding from my recent UK wedding magazine review – I counted pages and compared all the best UK wedding magazines. Perfect Wedding was the best UK wedding magazine for advice, great to read on the way to work and not as advertising-heavy as some of the other top wedding magazines! In the interests of promoting English Wedding and telling the world, I’ve signed up to Bloglovin. While I’m here telling you this, let me also shout about the English Wedding facebook page, my listing on Networked Blogs, my little area on the wonderful wedding blog website BrideTide, and that you can keep up with me and things I love on StumbleUpon (I’m brilliant at stumbling in real life too, fyi) and – my obsession of the moment – Pinterest. Join me, entertain me, chat with me – I’m all over the internet and I want to take you with me! Let me know if you’re on any of these sites via the comments below and I’ll follow you there too! 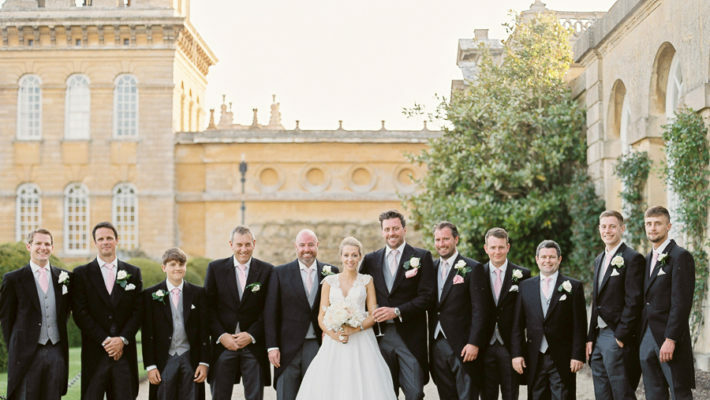 A little something new and different for you today – who fancies a real wedding on film? 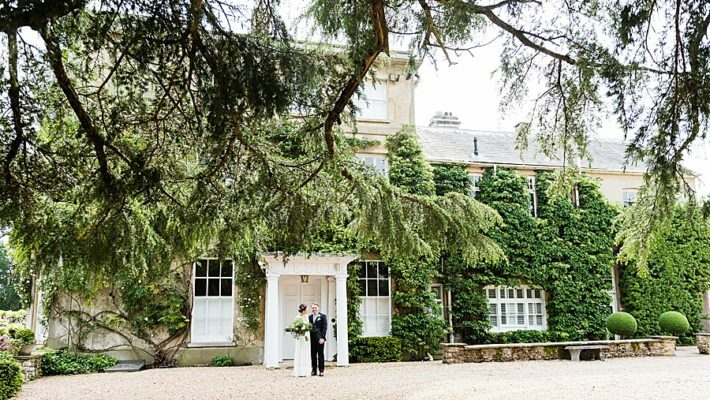 Oh yes, today we have moving pictures to share with you – and a beautiful, classic wedding day at a stunning venue. Jenna and Paul’s wedding is gorgeous – I loved every minute from the quiet, tranquil laughs and cuddles as the girls got ready (and the boys on a carousel! nothing like being organised, hey?!) to the end of the day. Jenna is a stunning bride – with her blonde hair in a classy up do, her dress is beautiful with sparkle and she looks radiant. Scarisbrick Hall is a great wedding venue, and the gothic architecture is a perfect backdrop for this super stylish wedding day. There are tears and laughter through the day. Highlights for me include the gorgeous lensflare in the photography as Jenna and Paul have photos taken in the evening sunshine. Jenna’s table centrepieces are really fab: tall glasses on every table, sooo sophisticated and stylishly simple. I’ve not been feeling too well recently, which means wedding planning has slightly been put on the back burner. It’s only two months to go now, but due to our fairly laid back approach and all my mum’s help there’s not actually that much left to do. (Although having said that, Paul doesn’t yet have anything to wear on the day and we haven’t sorted our rings. But that’s what July and August are for). I’ve always been a big believer in wedding insurance. For a few pounds – a tiny fraction of any wedding budget – you can insure the lot. A few years ago when I worked in the land of office blocks and suits, my boss very nearly had to cancel her entire wedding due to illness in the family. It was a heartbreaking time. With the excitement of dress fittings, table settings and hen and stag parties, it’s not surprising that many couples forget to protect their big day with adequate wedding insurance. The best 20 vintage wedding invites on the web! As a wedding calligrapher I have a bit of a thing for paper and type – nothing pleases me more than a nice font on warm paper with a bit of a twist to it. And the trend for vintage weddings has inspired a generation of wedding stationers and brides to create some really beautiful vintage wedding invites. Come Fly With Me!… beautiful vintage inspired wedding invitations by PrettyWild set the scene for this feature – aren’t these just the most beautiful idea and perfect match for a delicate, girly vintage wedding theme? Monday was a wonderful day: the perfect day for an intrepid wedding blogger to grab her little Vespa and head for the hills. Setting off from my south Manchester base mid-morning I scooted bravely along country roads (at times yelling wheeeeeeee as I went) and went to interview star wedding photographer Chris Hanley at The Riverside Studio. When I met Chris he was beaming with pride at his new premises – a spacious and stylish basement photography studio in a historic mill complex in Cheshire. I had a grand tour and we chatted about kingfishers and developing the studio space, which really took my breath away. It’s great to see someone really in their element and The Riverside Studios couldn’t be more perfect for Chris and Claire Hanley. This much admired photography team are at the very top of their game and with the world – and the riverbank – at their feet, what better time for a Proper Interview! 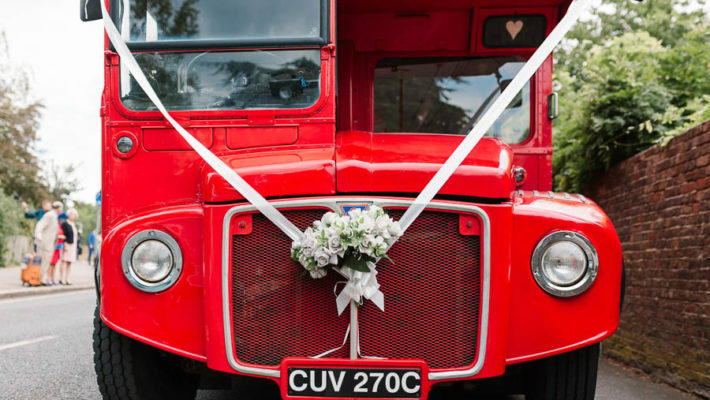 The top 10 wedding advertising mistakes! 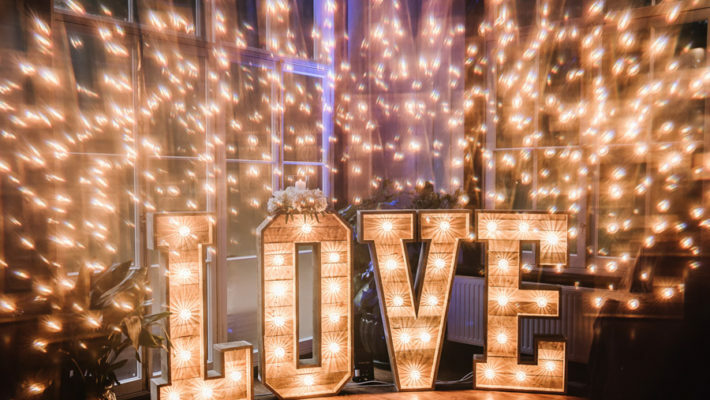 Here’s a fun challenge for the wedding suppliers out there: how many of the top 10 wedding advertising mistakes have you made?! I’ll admit mine right now: 6 out of 10 ain’t bad… is it? See how you compare! This guest blog post is by Alison Wren, editor of Wedding Business Success. Spending money on advertising without finding out how many enquiries and sales you receive as a result is pointless. Always ask customers how they heard about you. Always proof read your advert and get someone else to do it too. Spelling mistakes make you look unprofessional. Errors in your contact details mean you have wasted your advert. Wedding suppliers: If you have a new product to tell UK brides about, a fabulous competition or a discount offer you’d love to share, then I have some good news for you this morning! Instead of emailing me all your details and waiting for me to write a blog post for you, I’m going to start giving you a backstage pass for the blog: your own login and password so you can write your very own sponsored post on English Wedding! 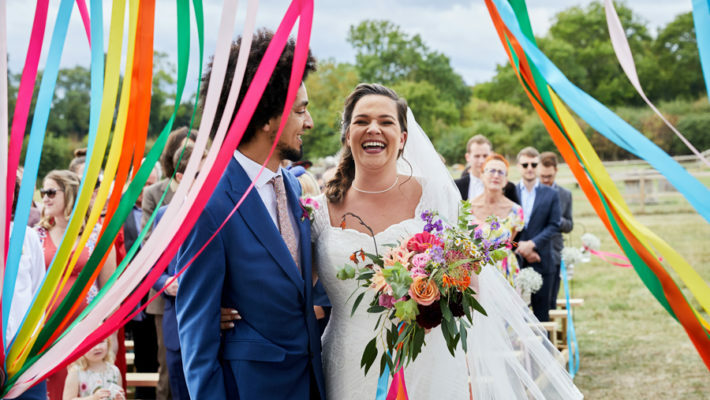 It’s dead easy and I can talk you through getting started if you like – so if you have something to shout about that you think English Wedding readers would love, then please get in touch! Things have not been going according to plan. I’m trying not to panic because I do have over 270 days for my Plan B’s and Plan C’s, but it is a bit worrying. H2b is taking it all in his stride. If it were closer to The Day, I know h2b would be panicking just as much as I am, but he is fairly calm. I don’t want to panic about small things, especially as we do have so much time to go, plus I think it’s really important to keep things in perspective. Hopefully everything will sort itself out and these little creases will be quickly forgotten. If not, h2b and my dad have promised to help sort things out if they don’t. Plan B and Plan C are ready for action and I am staying calm! Sort of.